Suggested Use Levels: 3% To 100% In Your Formulations. Chamomile Butter is an aromatic herbal butter that soothes both the body and the senses. 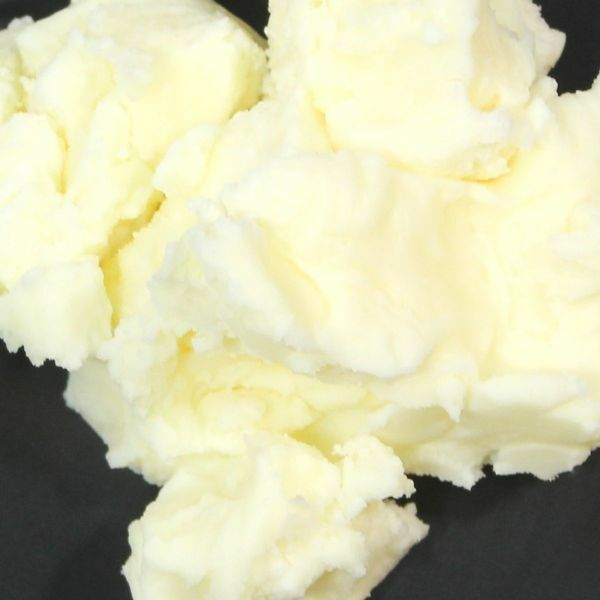 Chamomile Butter is a proprietary cosmetic "butter" developed exclusively for cosmetic use. Chamomile Butter is actually an extract of whole Chamaemelum nobile (Chamomile) flowers into proprietary exotic butter base; this process produces a smooth, velvety "butter" at room temperature that surrounds the user with a wonderful aroma and an elegant skin feel. With this butter you get soothing and calming effects for the mind and body. This is because Chamomile has benefits when used in aromatherapy, and it also contains constituent oils that have strong anti-inflammatory benefits for the skin. With Chamomile Butter you get the healing properties of this Herb in a luxurious, easy to use butter that will add amazing skin feel to any emulsion or anhydrous formulation. It is completely oil miscible and contains no preservatives or coloring agents. Suggested uses: Help your Creams, lotions, body and lip balms, and bar soaps ease away anxiety, and soothe inflamed skin by using Chamomile Butter from 3% to 100% in your formulations. See the difference high quality, Butters can make!